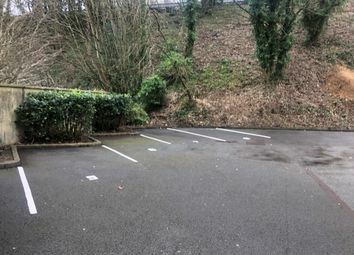 Car parking facilities available spring 2018 - Parking is available hourly, 12 hourly and daily. 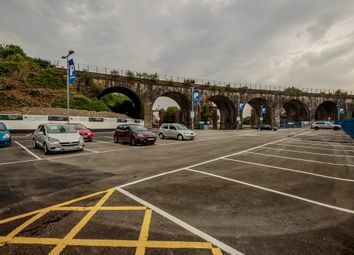 Advertising space is also available, call us for the terms and conditions and to pre book your parking on . 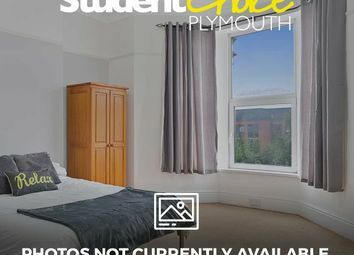 ** Cash Incentive Available To Every Student **........This is a well maintained property located in the popular area of St. Judes, and within walking distance of plymouth university and plymouth college of art. 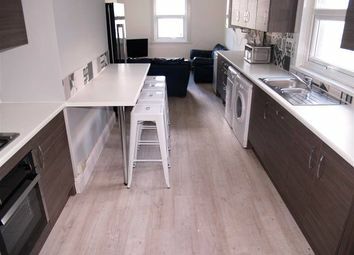 It is an ideal base for students. 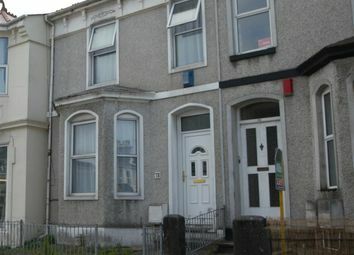 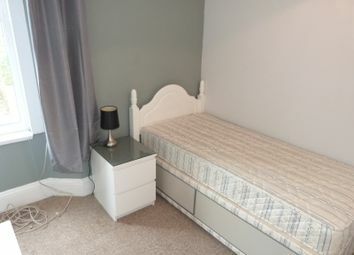 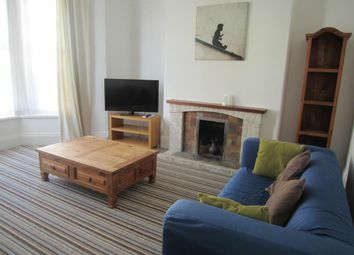 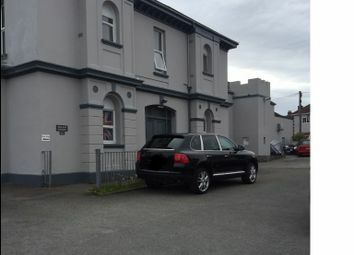 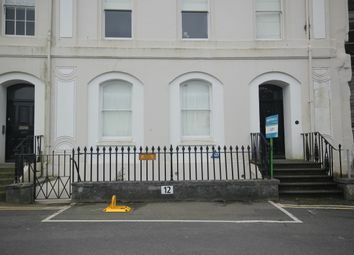 Well-presented unfurnished studio flat located in Hyde Park within walking distance of Plymouth city centre. 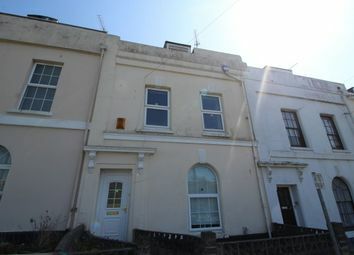 You will love this super spacious well maintained terraced property in the popular area of lipson. 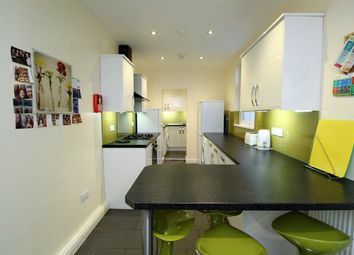 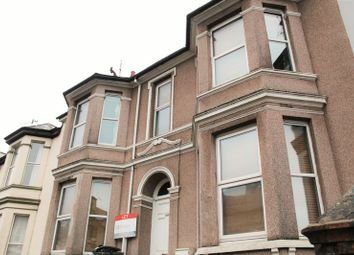 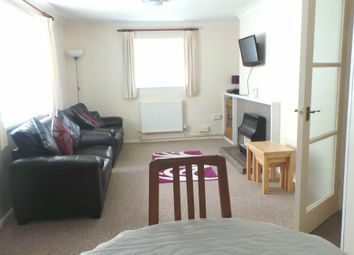 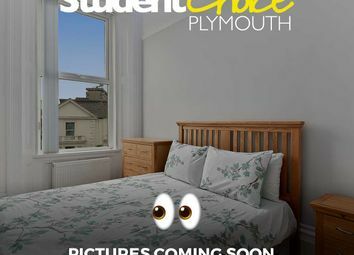 Within distance of plymouth university and plmouth college of art, the house is perfect for student sharers. 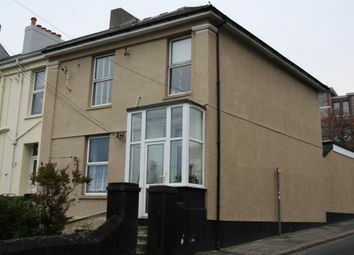 Property number 40249. 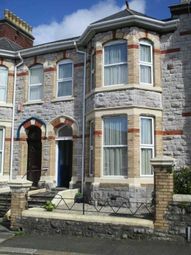 1/2 Price first months Rent, No Tenant Fees* Attractive Rooms available in Plymouth Mansion, Gardens & Parking. 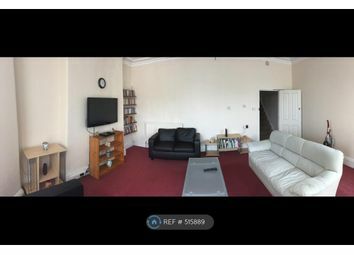 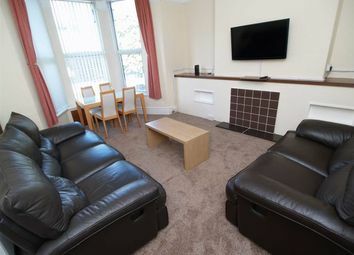 **Cash Incentive Available To Every Student**........** Great Convenient Location ** - Quote from a recent student - “ Close to the University and the City Centre, location is good". 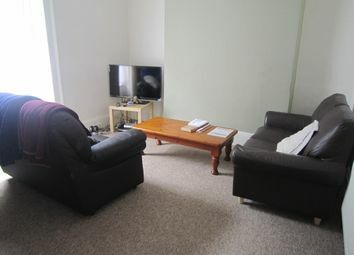 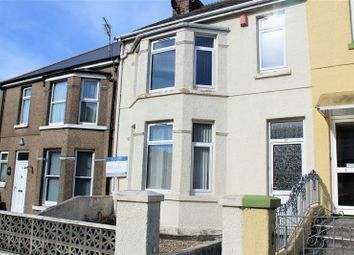 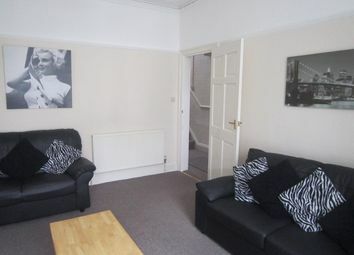 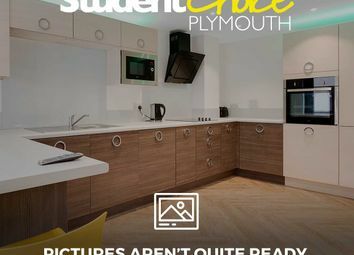 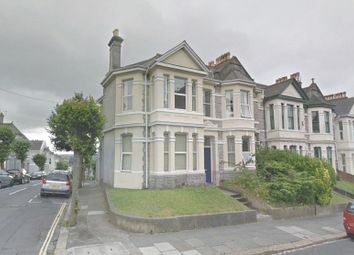 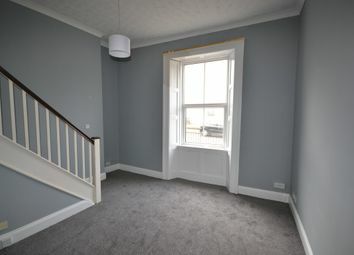 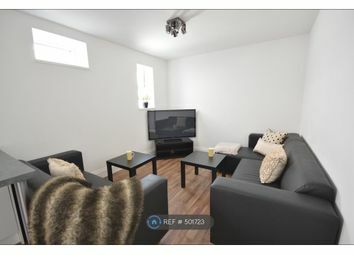 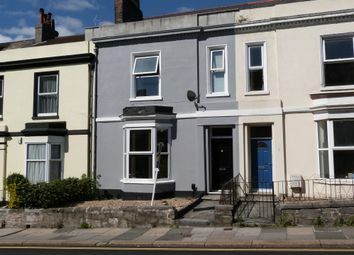 **Cash Incentive Available To Every Student** - Two Rooms Available For Next Academic Year 2019/20........This property has the advantage of being in a great location just a five to ten minute walk from Plymouth University and Plymouth College of Art.